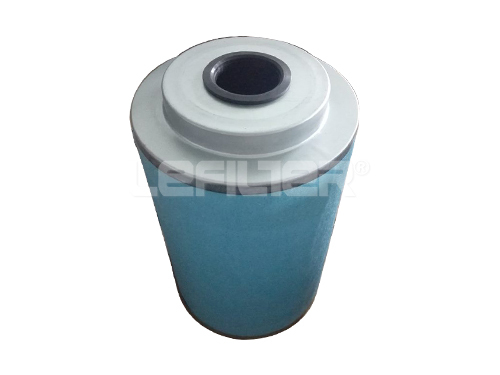 Oil filter element,oil filter housing and oil purifier are widely used in metallurgy paper industry,power generation...and more other industries related with oil. 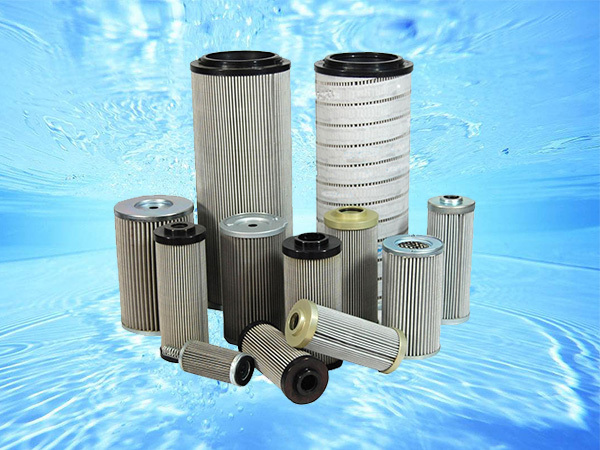 Air filters,oil filters and oil-gas separators are widely demanded in its maintainence and service of air compressor in many different industries. 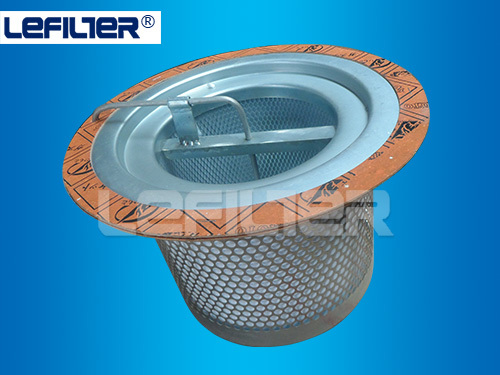 Xinxiang Lifeierte Filter Corp., Ltd is always specialized in environment products,to clean the earth is our duty. 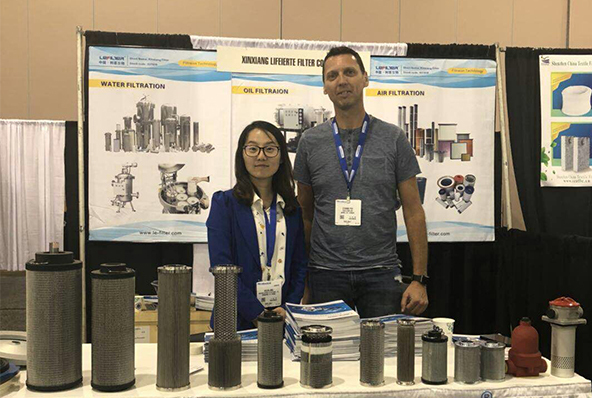 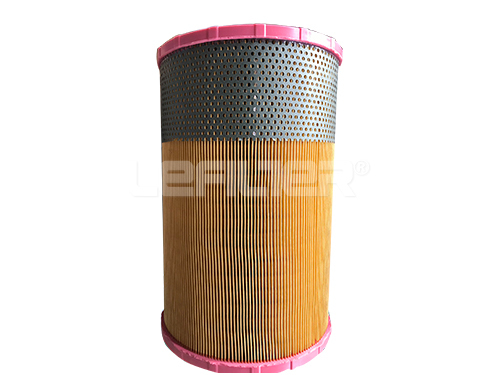 Lefilter combines filtration products manufacturing and sales together,supplies good quality products and service at the same time. 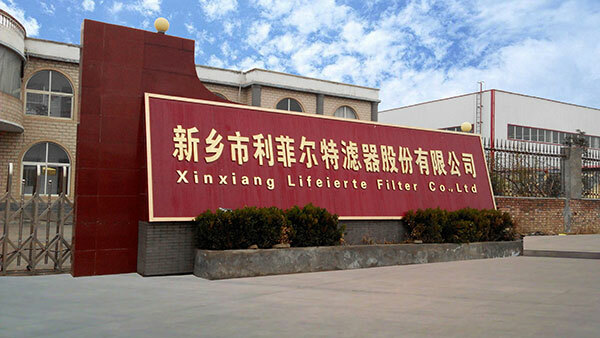 With 10 years development,Lefilter now is a public listed company,stock name:Xinxiang Filter,stock No. 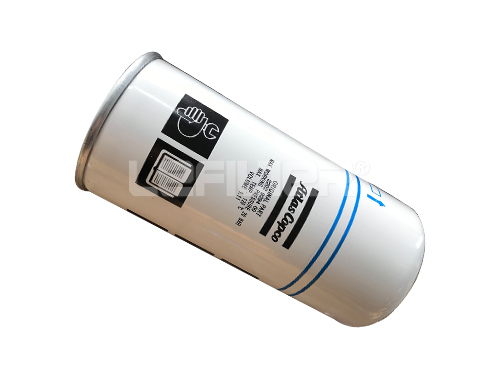 :837936.Products cover oil filters,air filters,water filters and waste solid recycle machine. 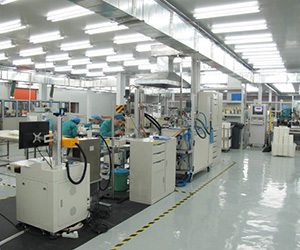 Cooperation with universities and talents training plans for years makes Lefilter be professional in R&D,products are updated very fast to meet different clients requests on different products. 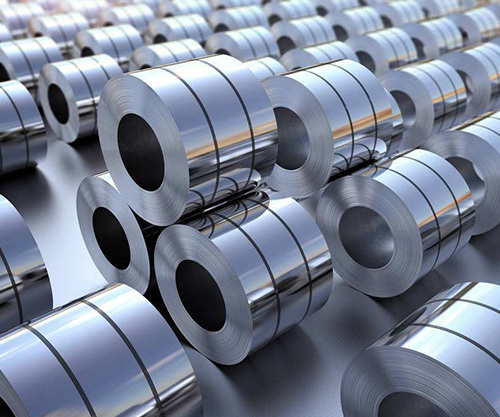 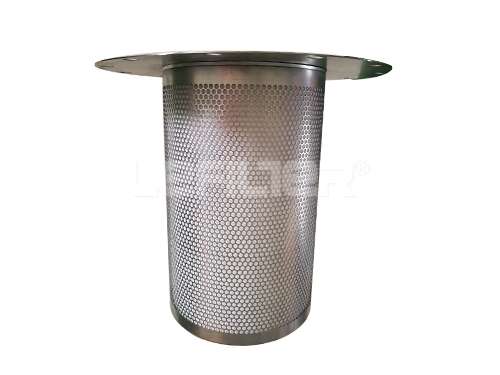 Lefilter corporation filters parts all use good quality steel material,which can carry strong pressure to support the filtration material and protect your system safe. 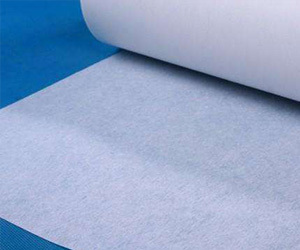 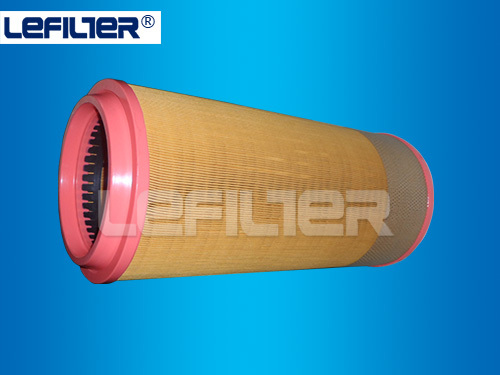 Lefilter corporation filter material adopts Germany Lydall,American HV fiberglass and stainless steel material with high precision efficiency and make your oil clean. 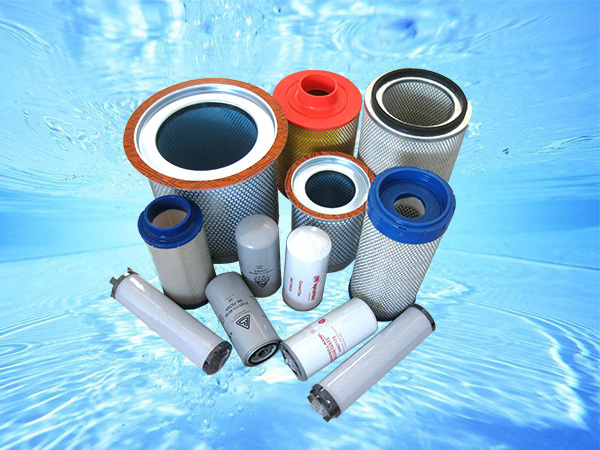 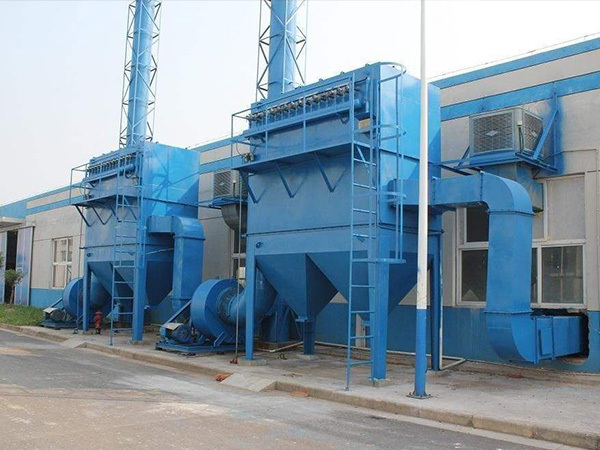 Lefilter corporation controls every production line strictly to make sure every filter part with good quality. 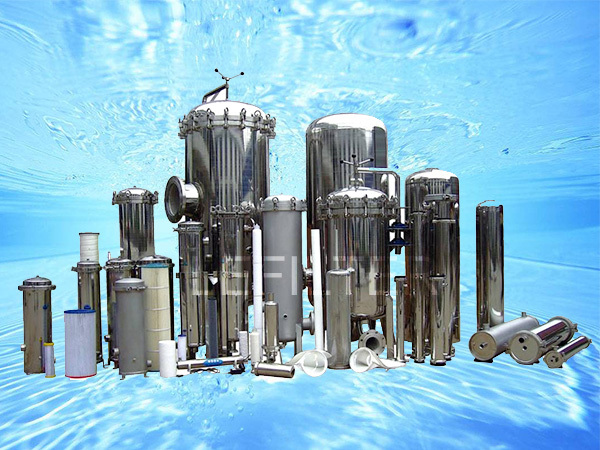 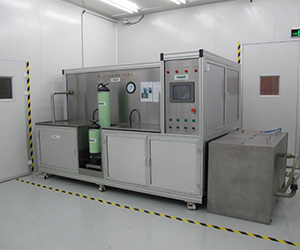 Lefilter corporation has our own test center and accept the third party test from the raw material to the finished goods,it can't be delivered at all if not qualified.